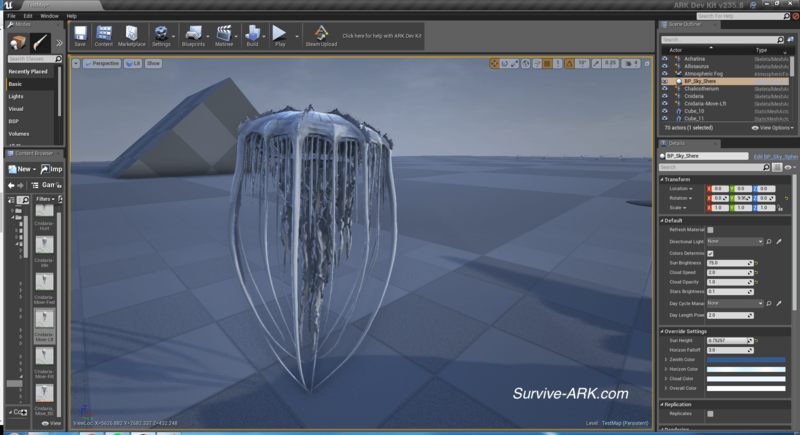 It has been a while since the latest DevKit preview, but we’re back. 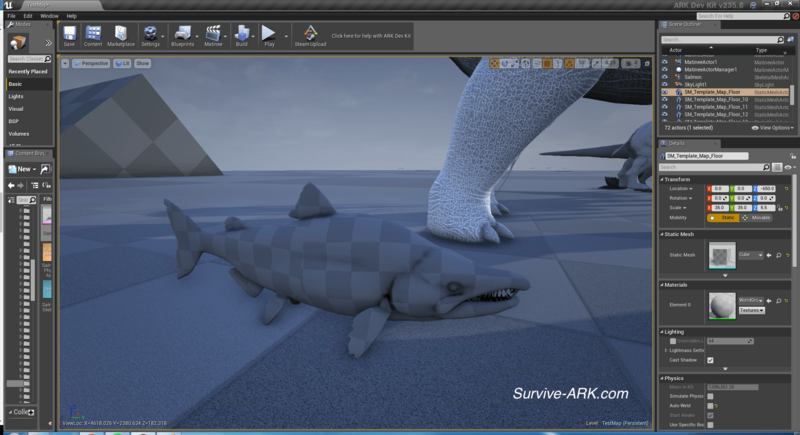 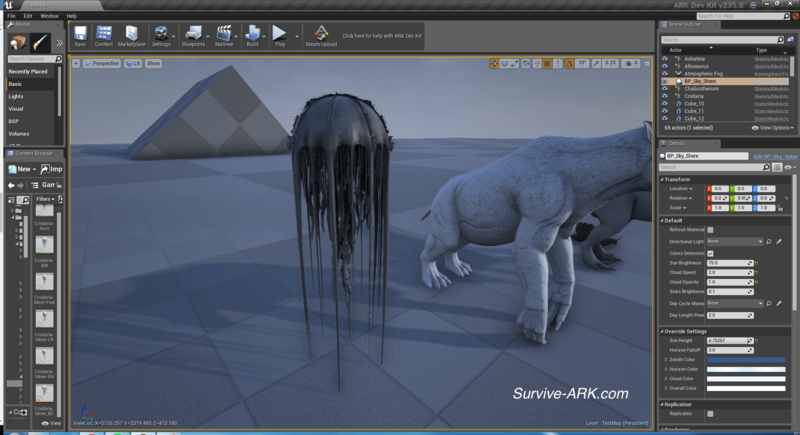 This time we came across a lot of new creature models (around 7!) 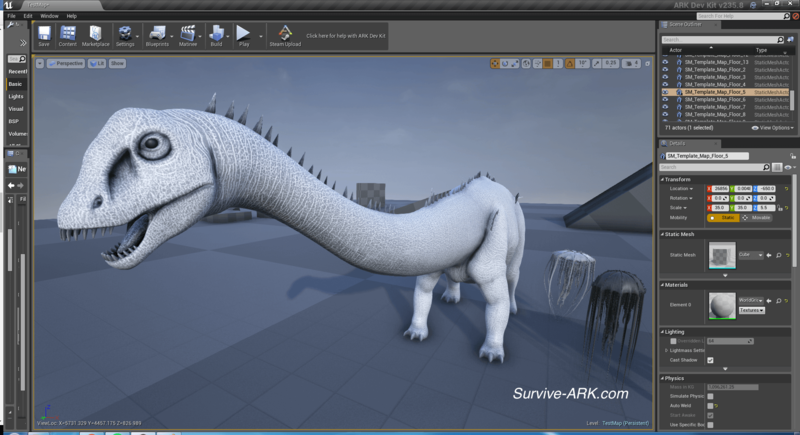 and we have an awesome colored Titanosaur to show you. 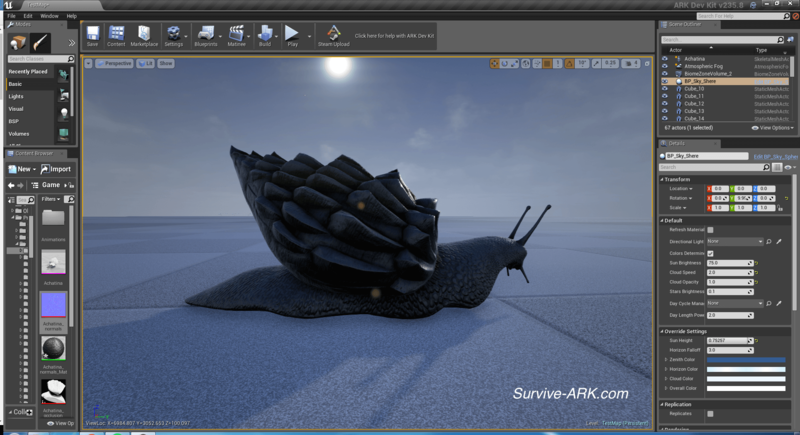 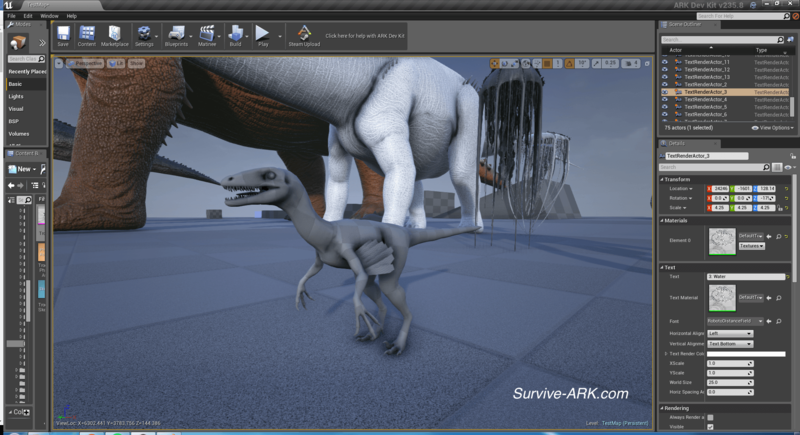 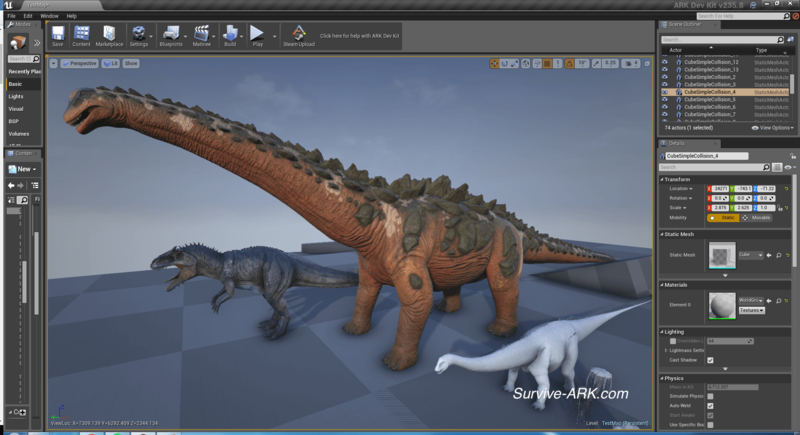 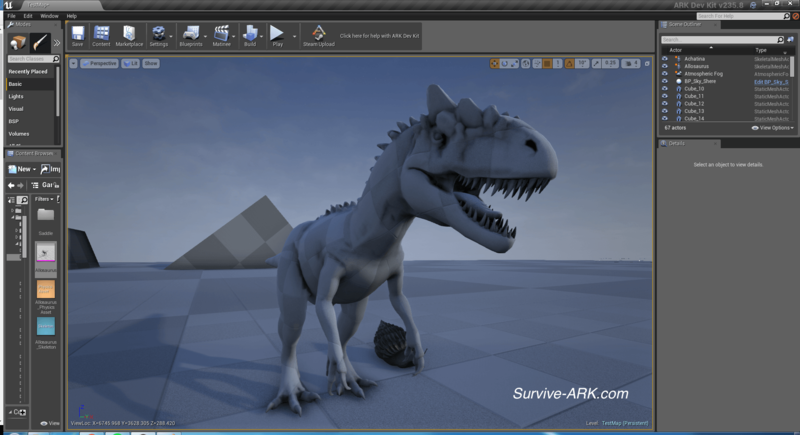 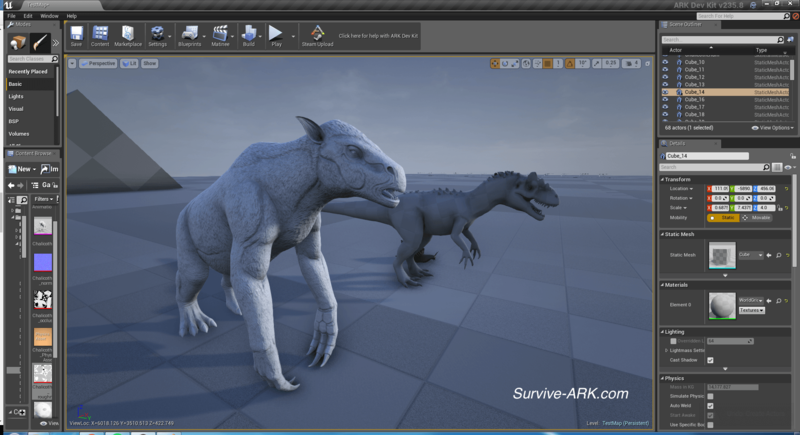 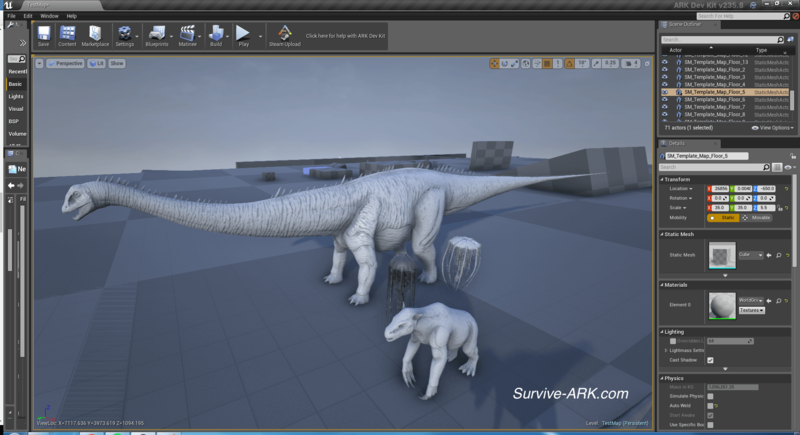 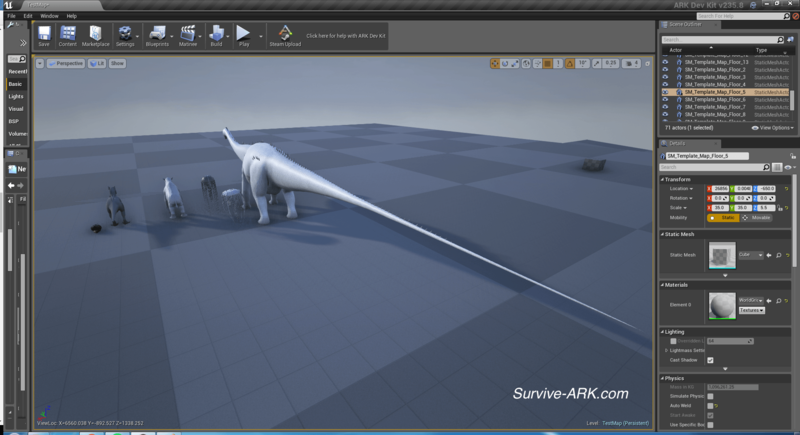 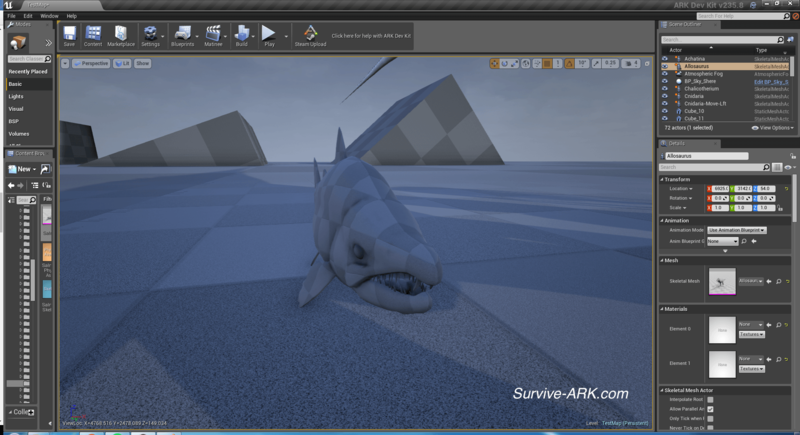 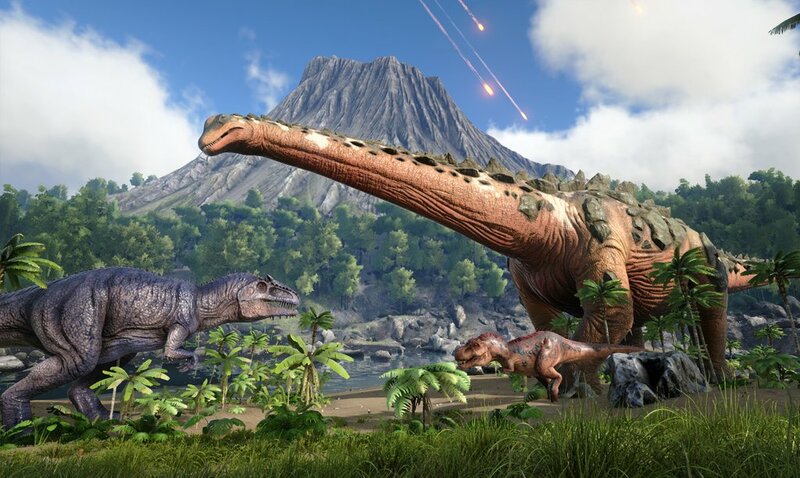 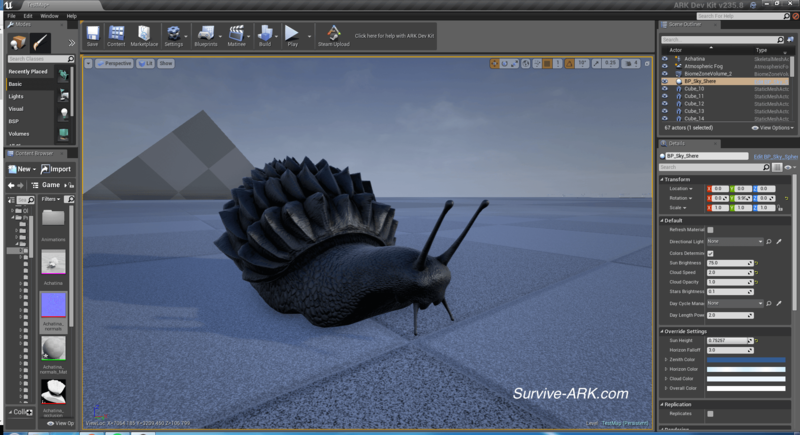 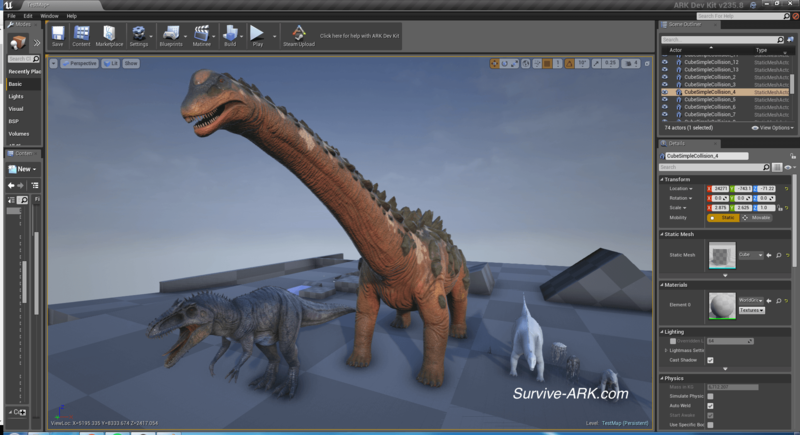 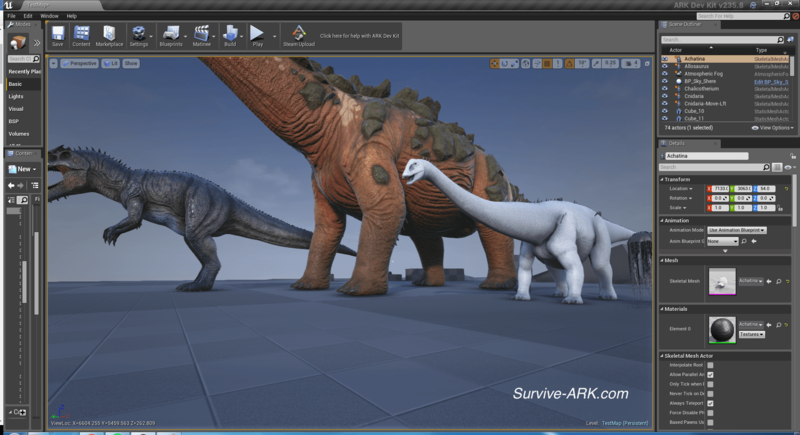 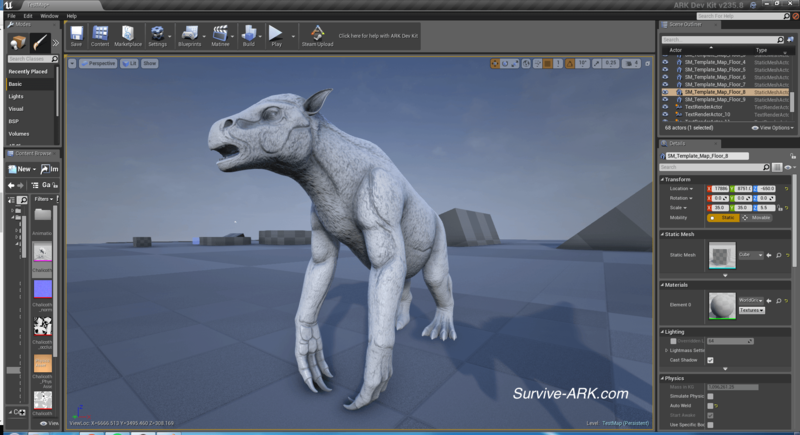 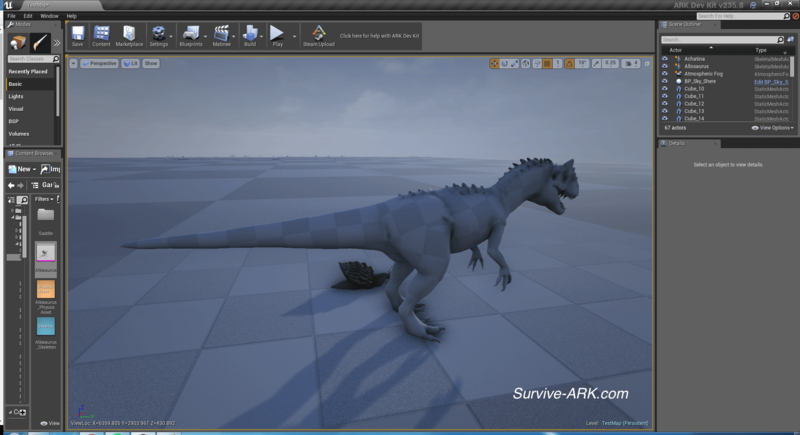 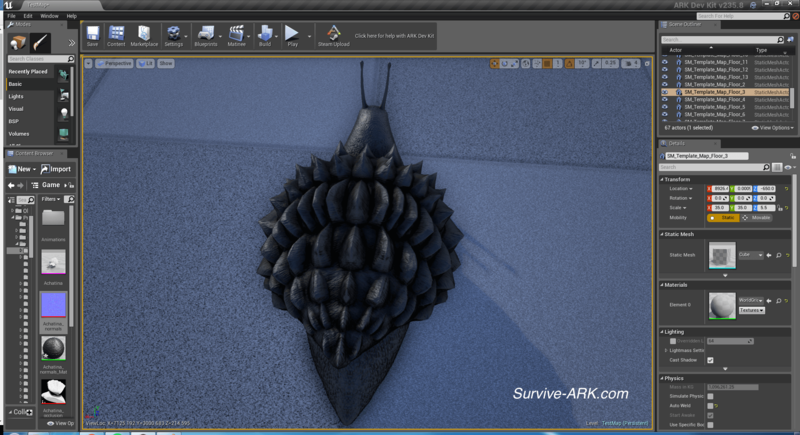 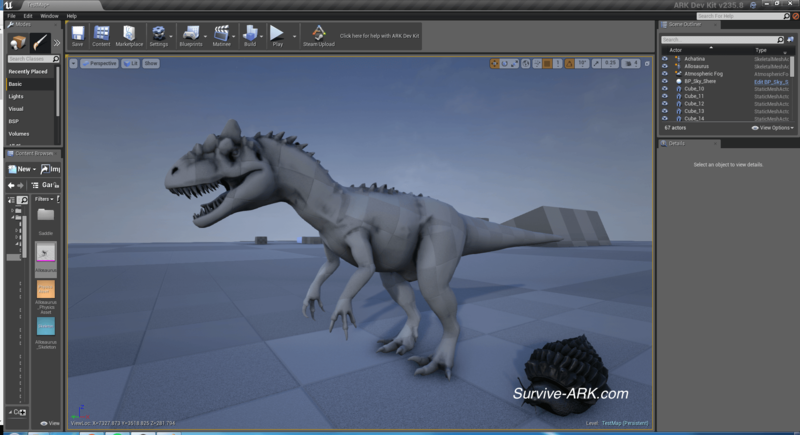 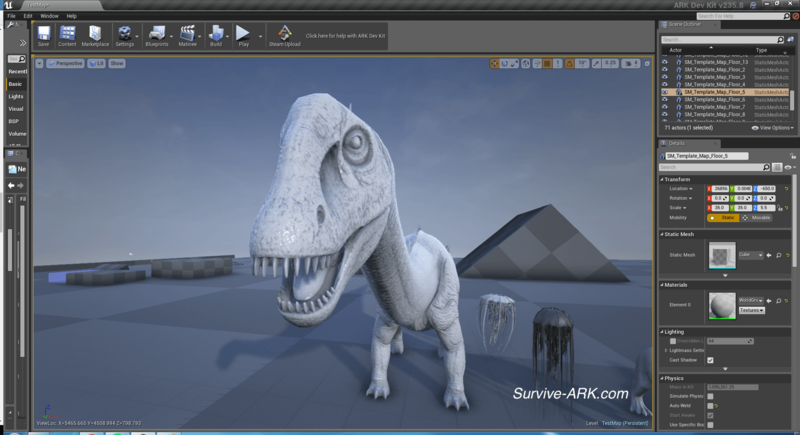 Most of the creatures are just modeled at this moment, but we can see that Studio Wildcard is working hard on getting all the announced creatures out on time. 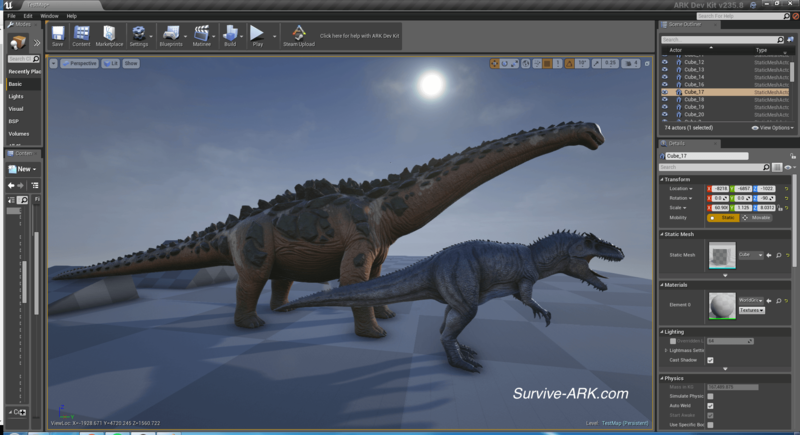 Hopefully they will be released in one of the upcoming patches, as we cannot wait to see them in the game. 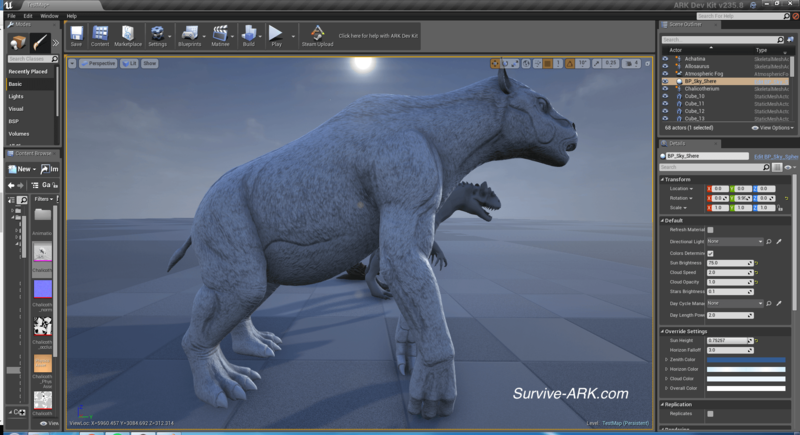 Have fun checking out the screenshots below and let us know what you think of them! 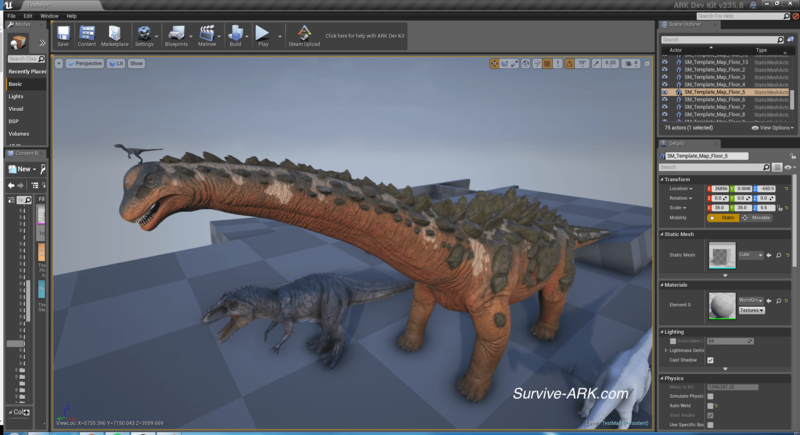 I just saw the compy on top of its head lol?